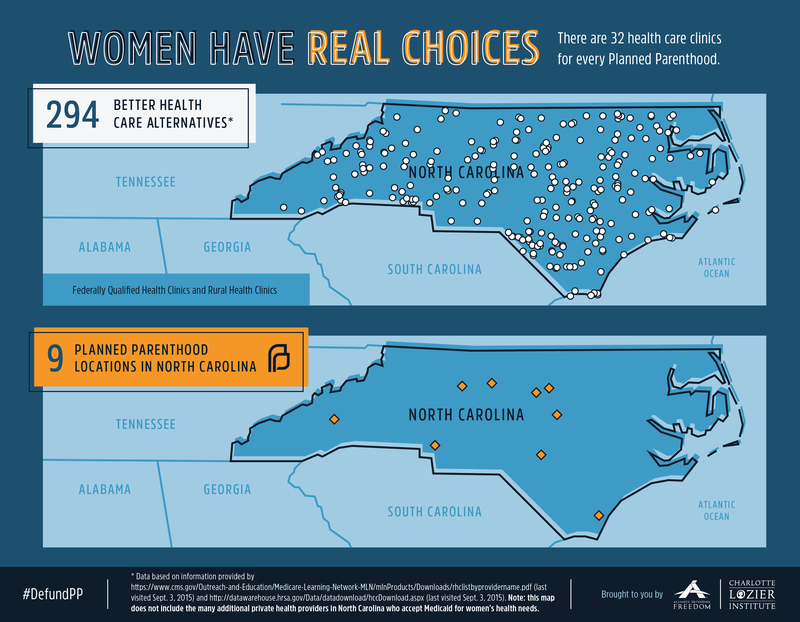 Charlotte Lozier Institute | August 21, 2015. 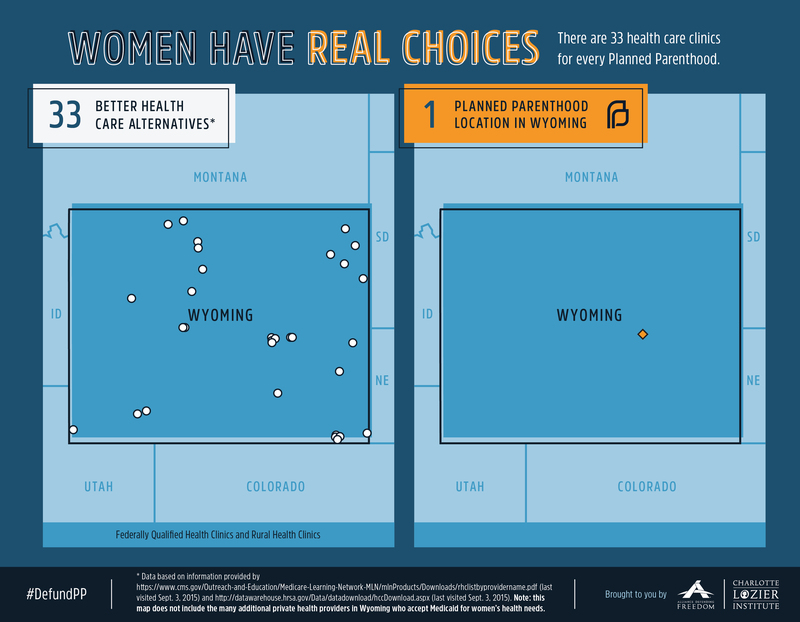 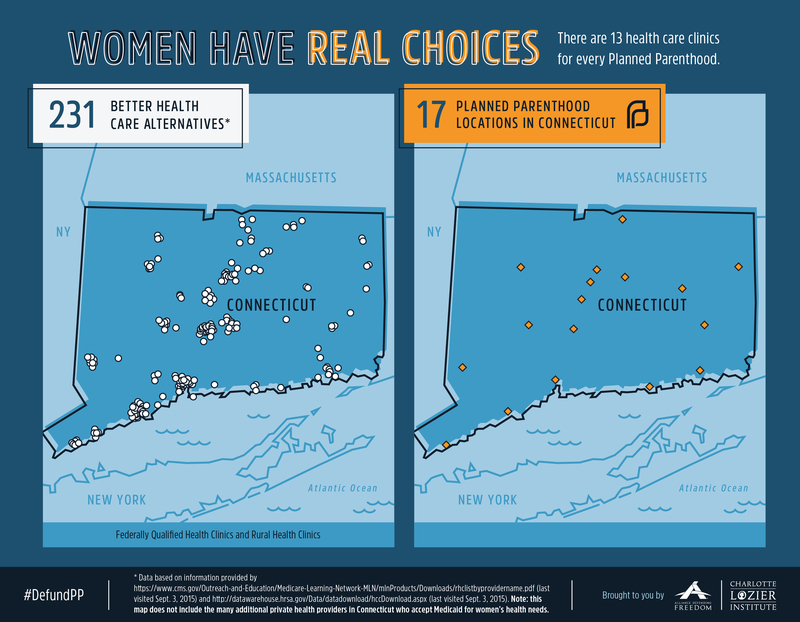 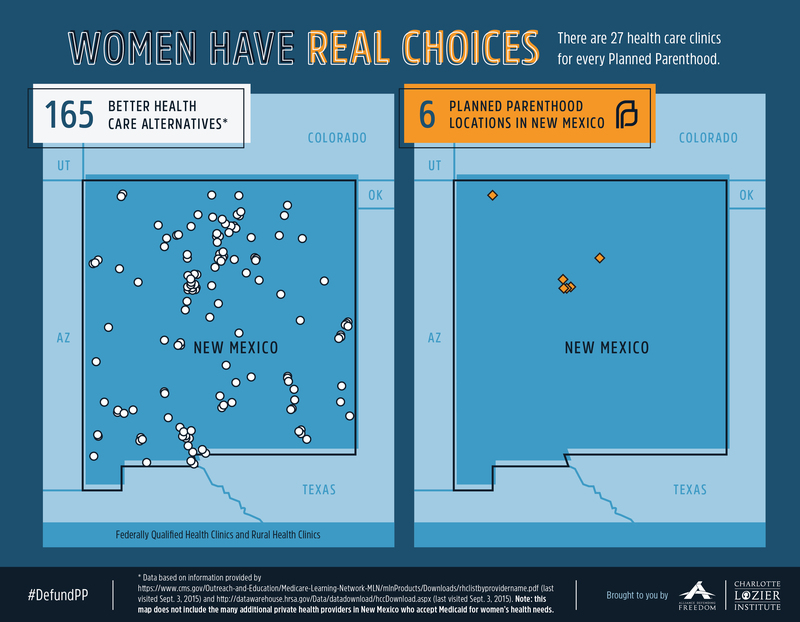 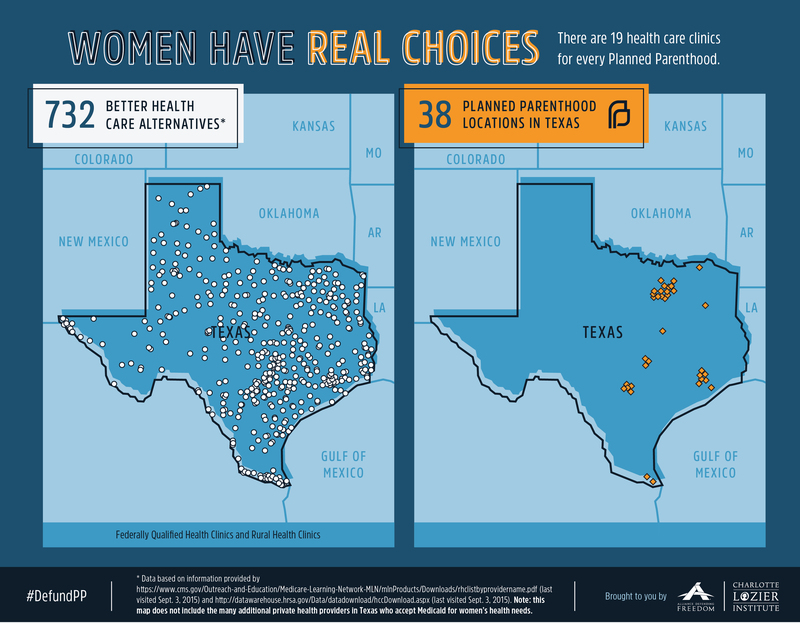 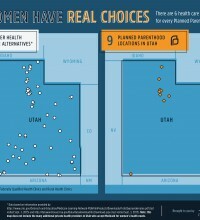 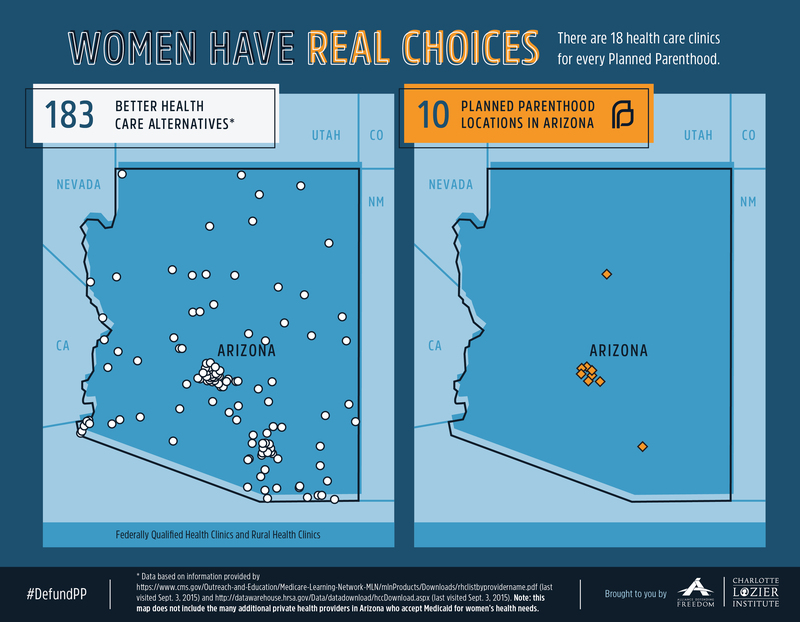 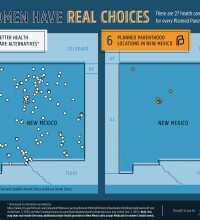 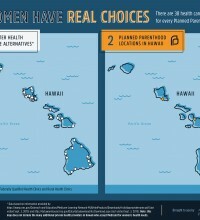 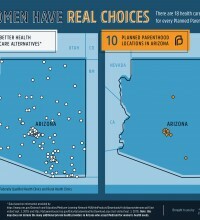 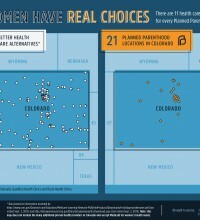 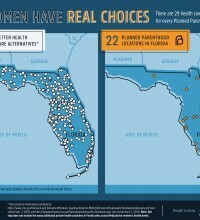 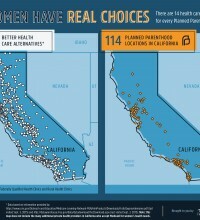 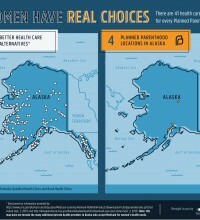 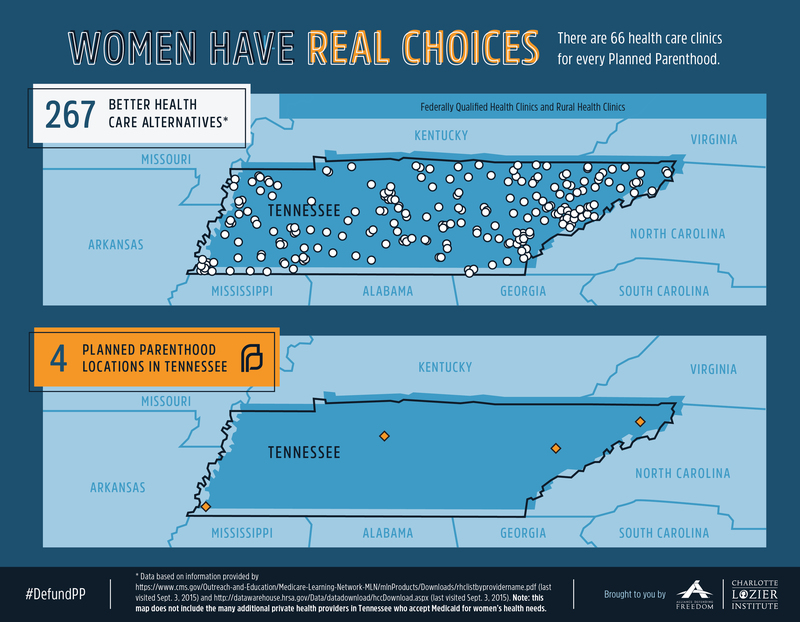 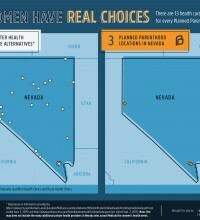 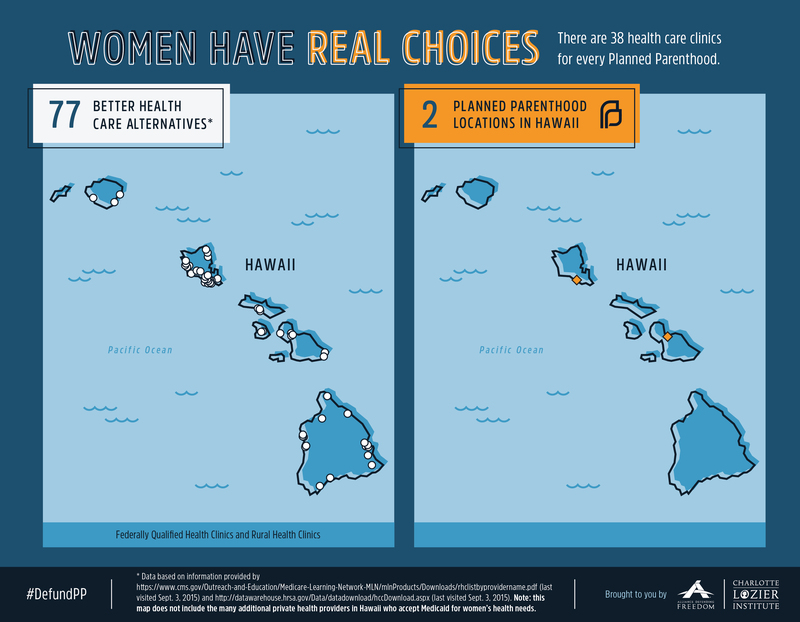 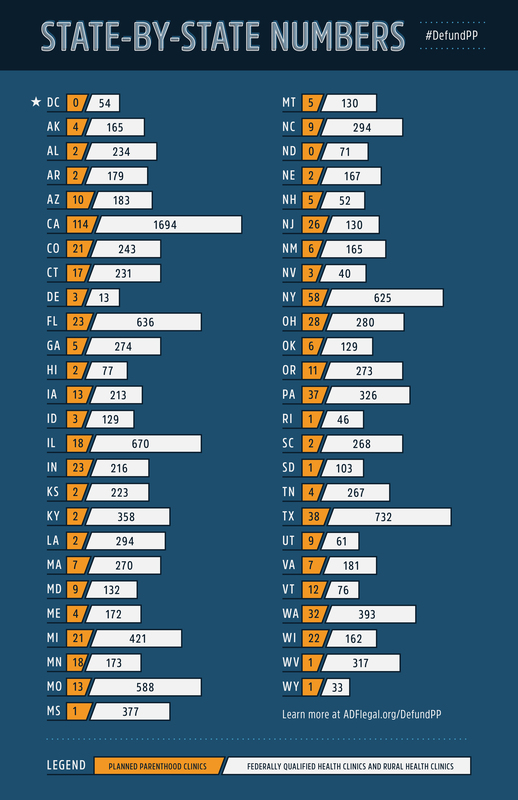 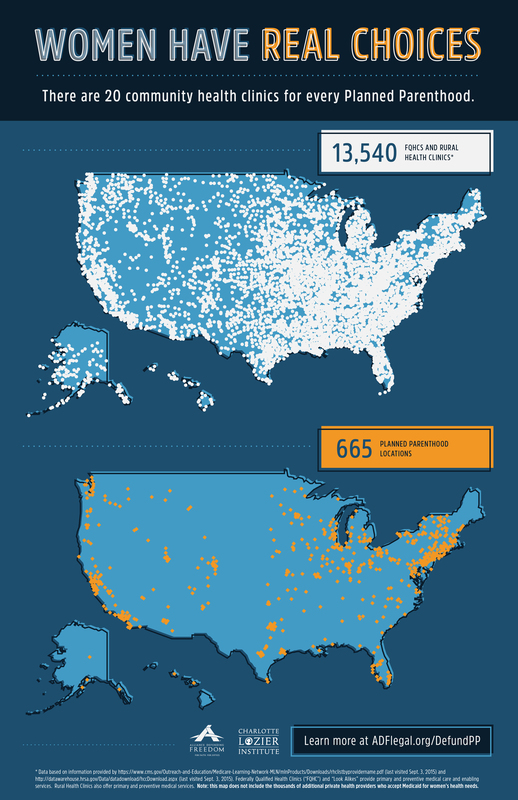 This map and state chart depict the number of federally-funded health clinics that serve low-income, medically under-served populations in the United States in comparison to the number of Planned Parenthood centers. 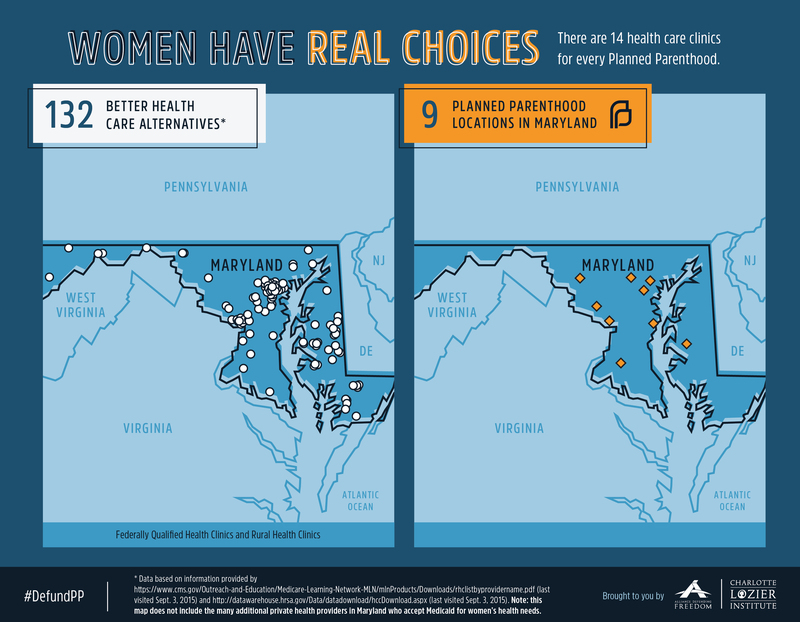 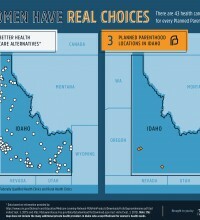 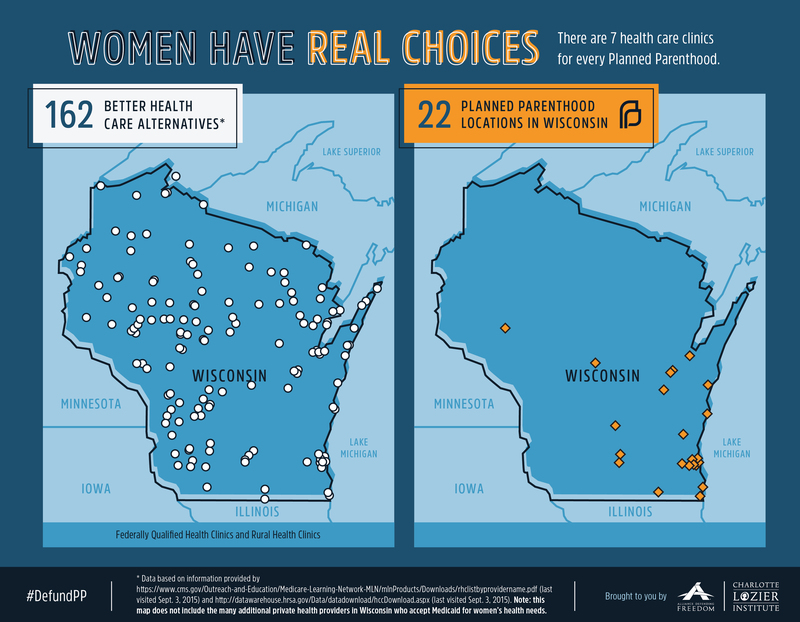 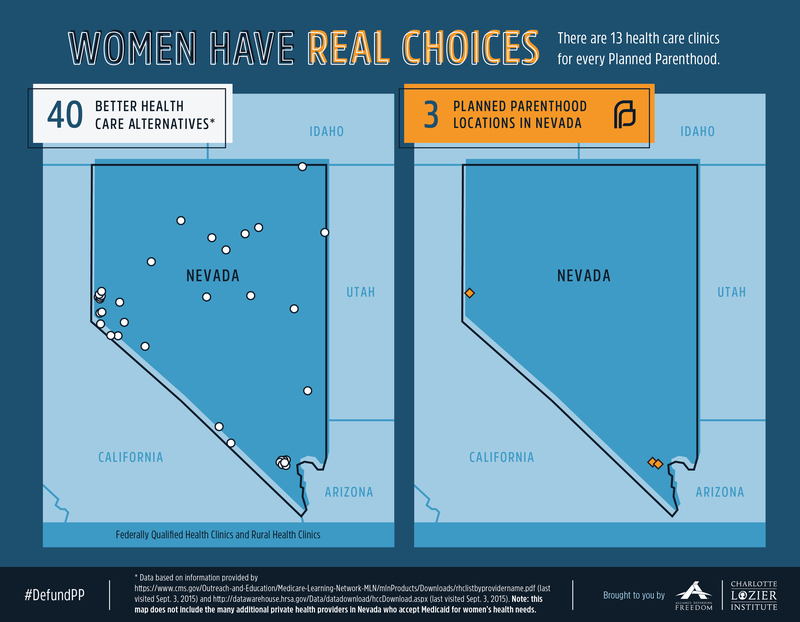 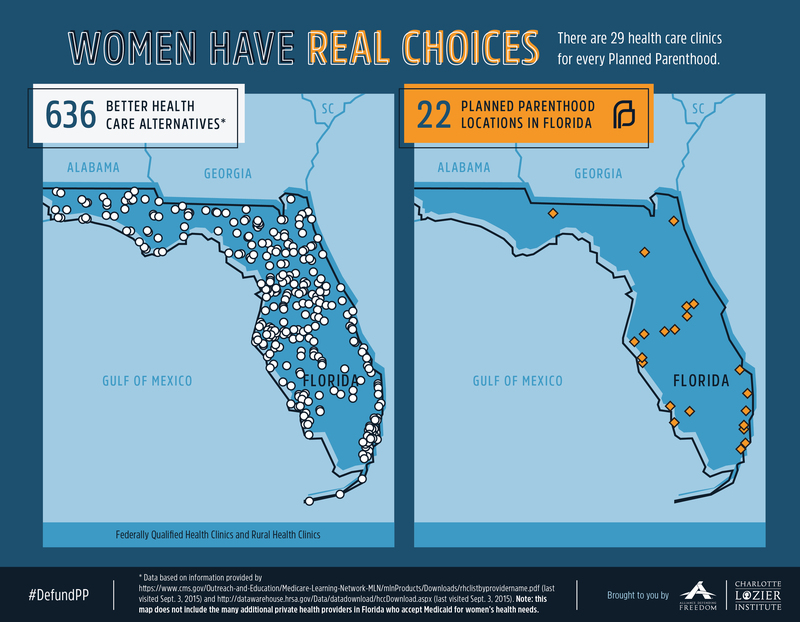 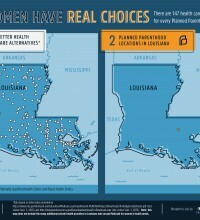 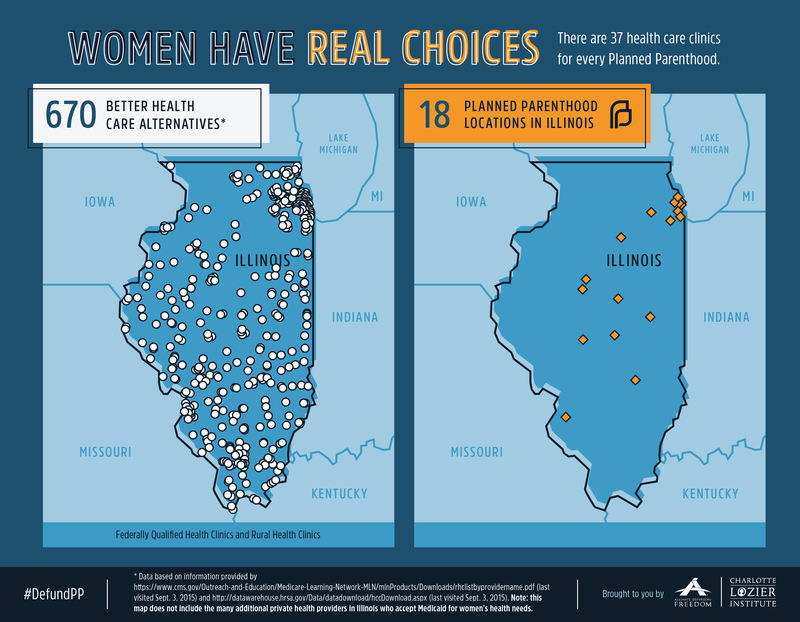 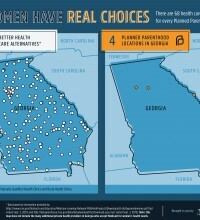 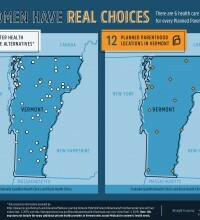 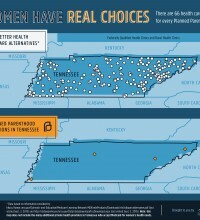 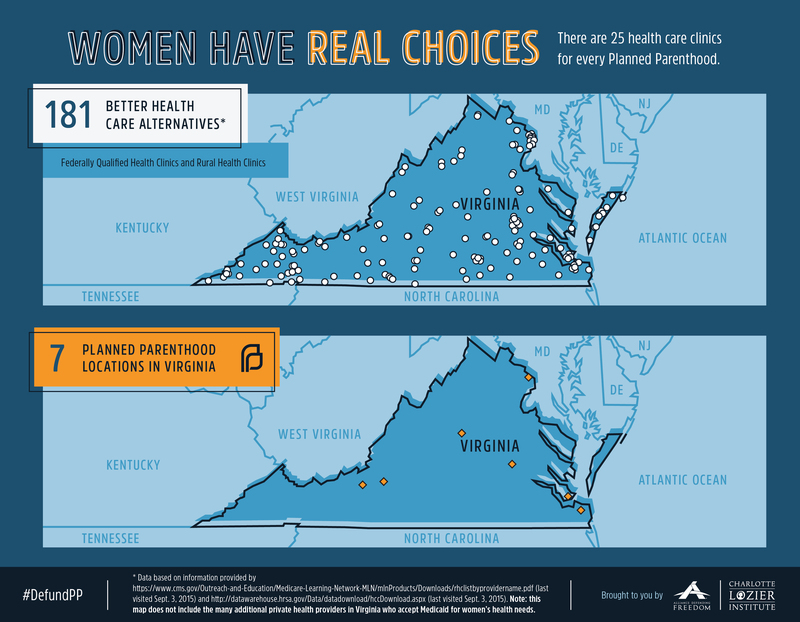 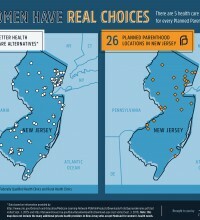 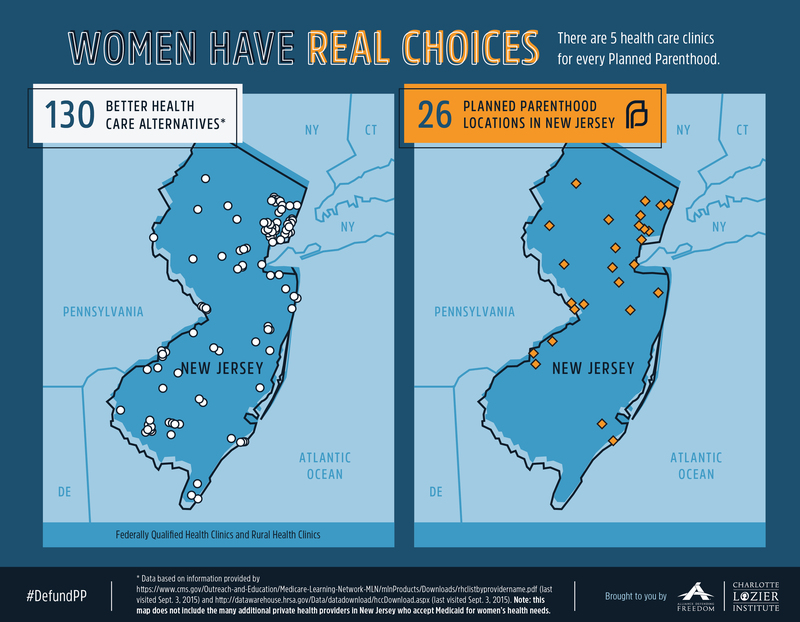 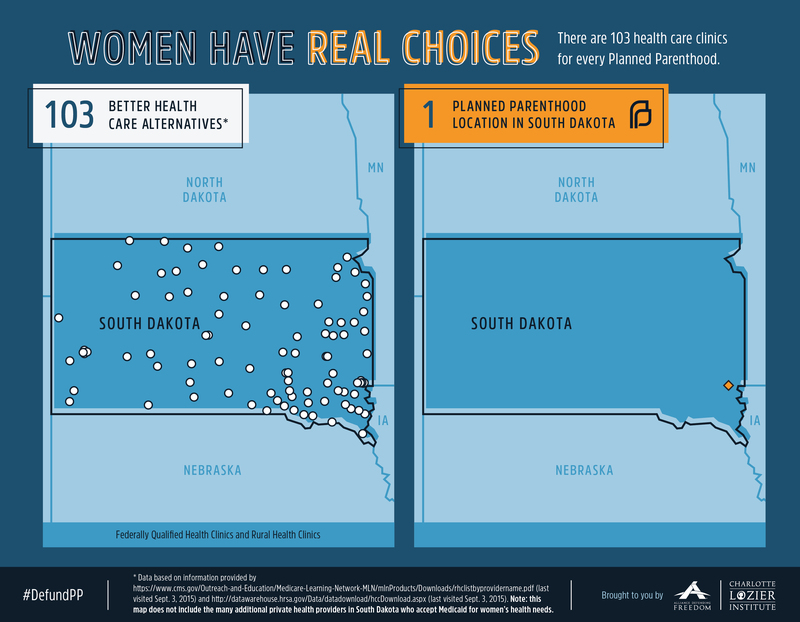 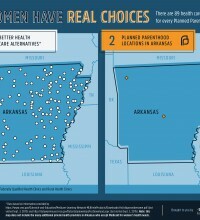 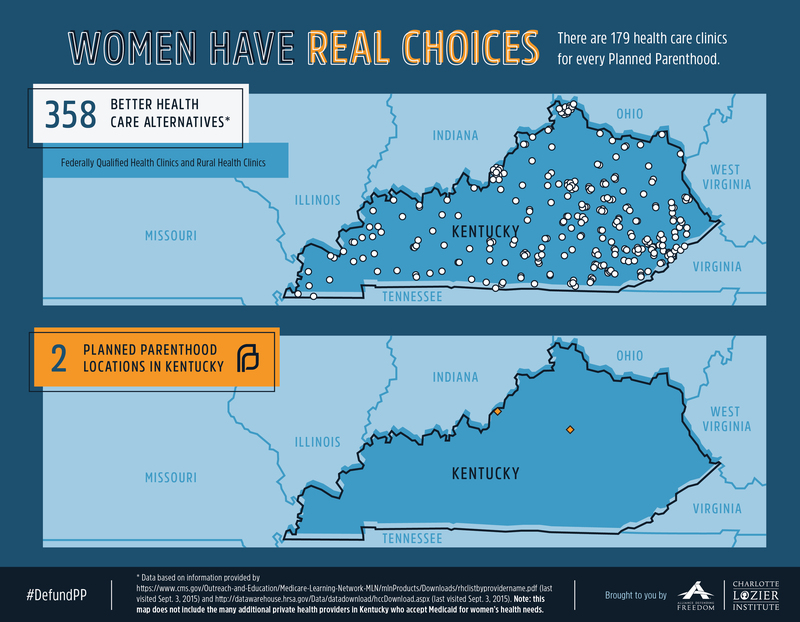 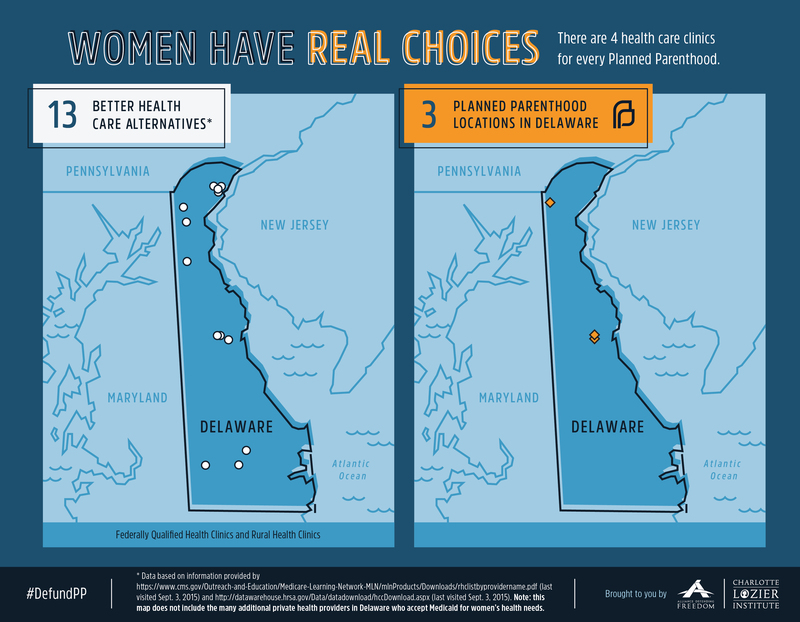 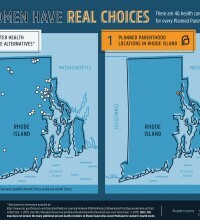 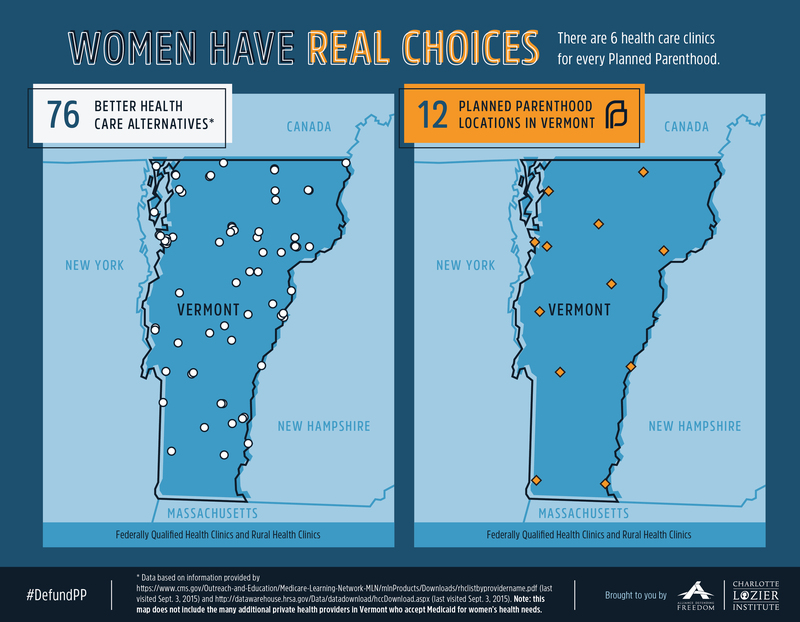 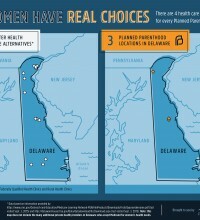 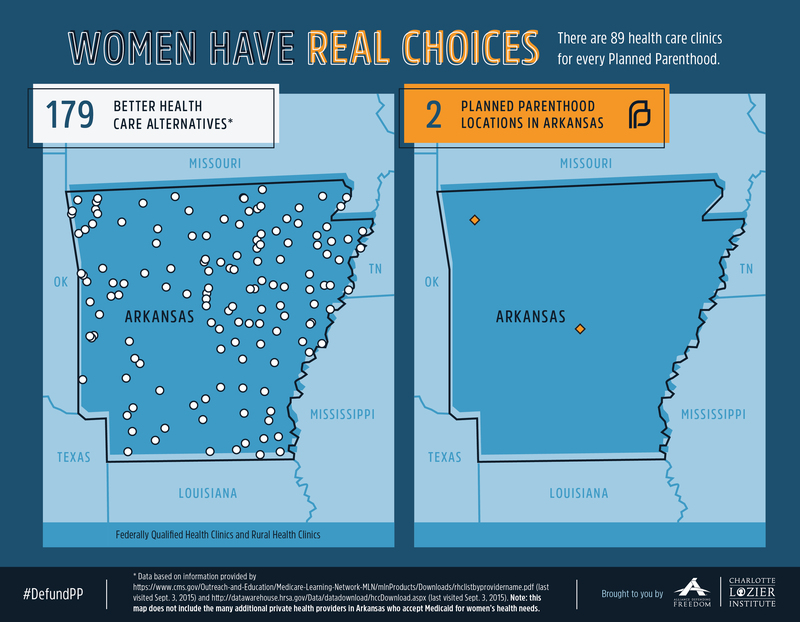 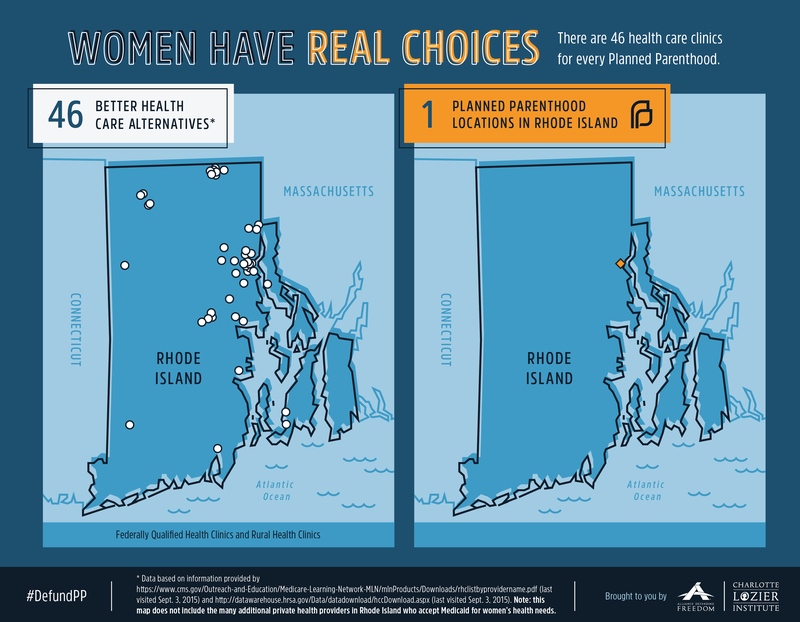 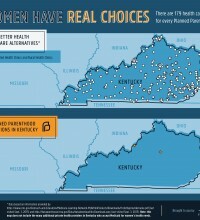 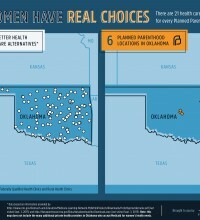 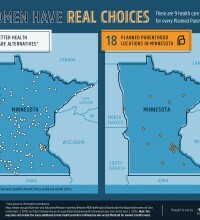 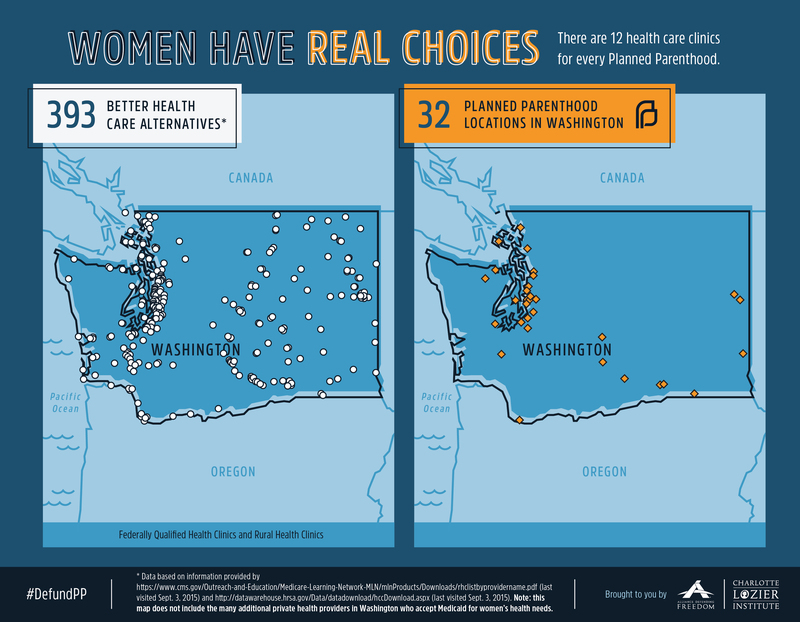 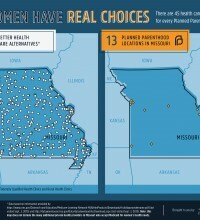 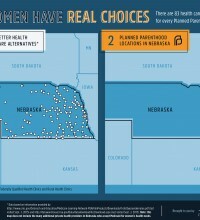 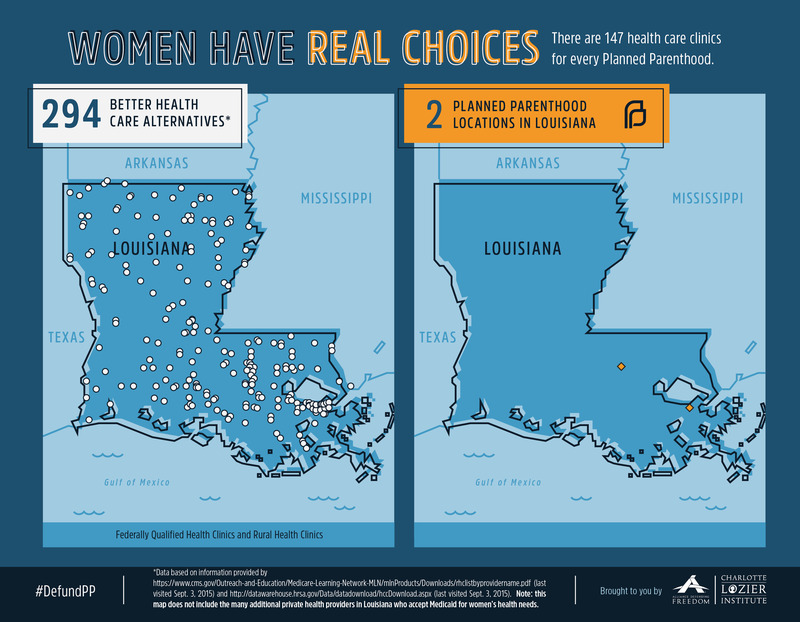 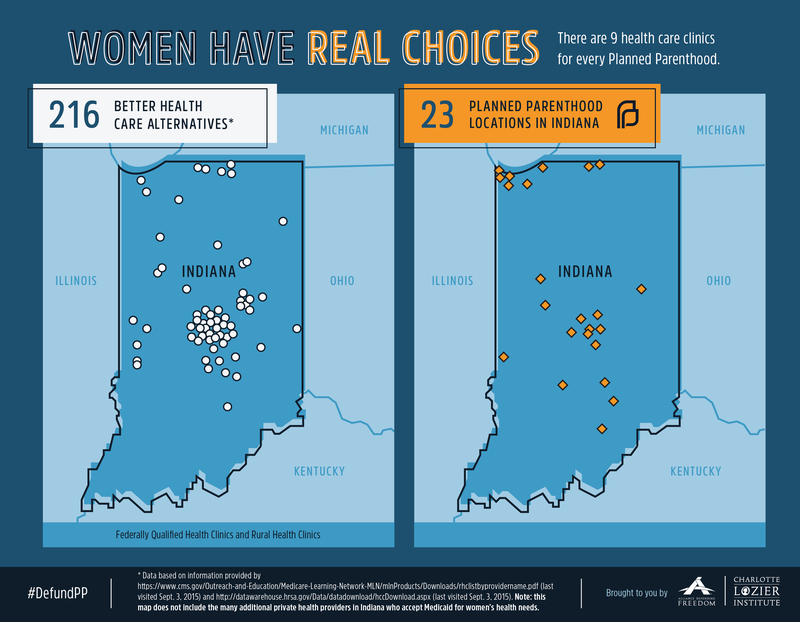 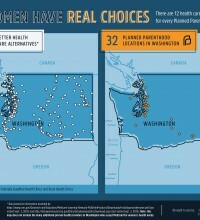 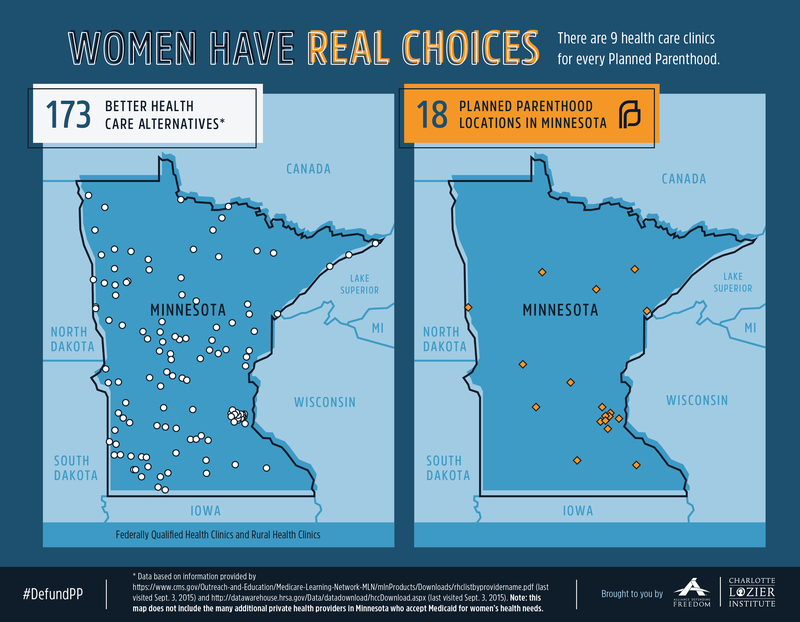 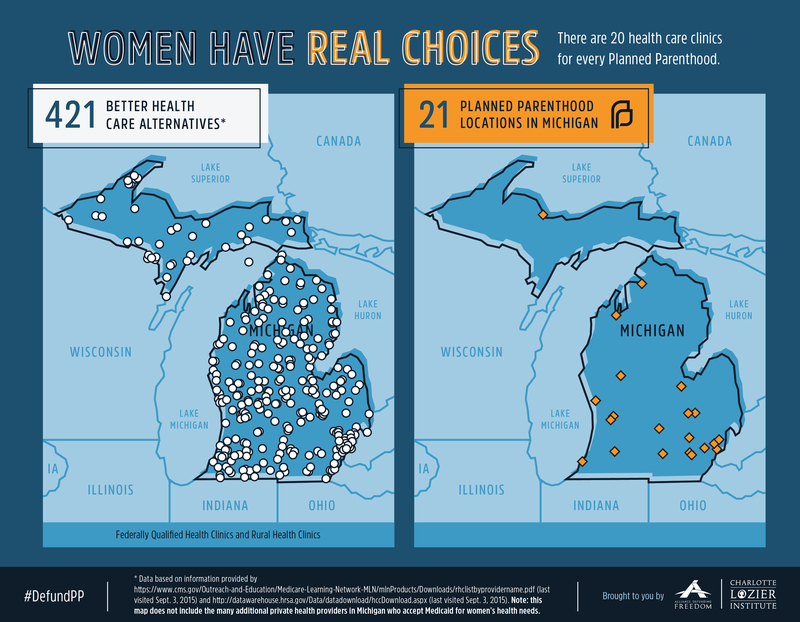 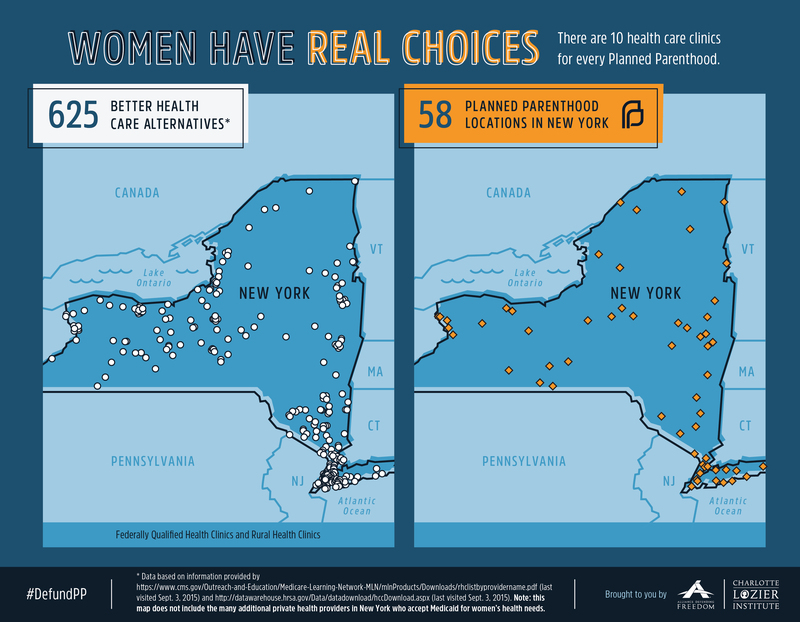 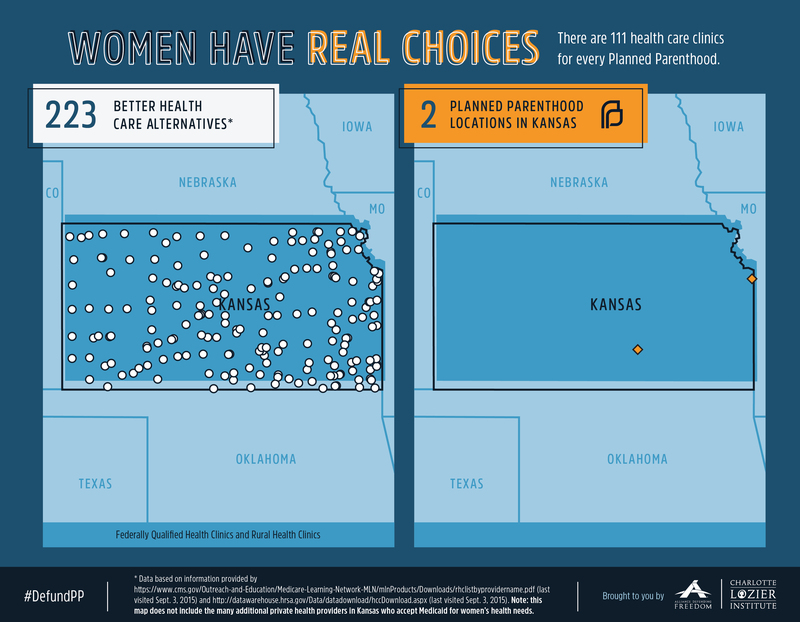 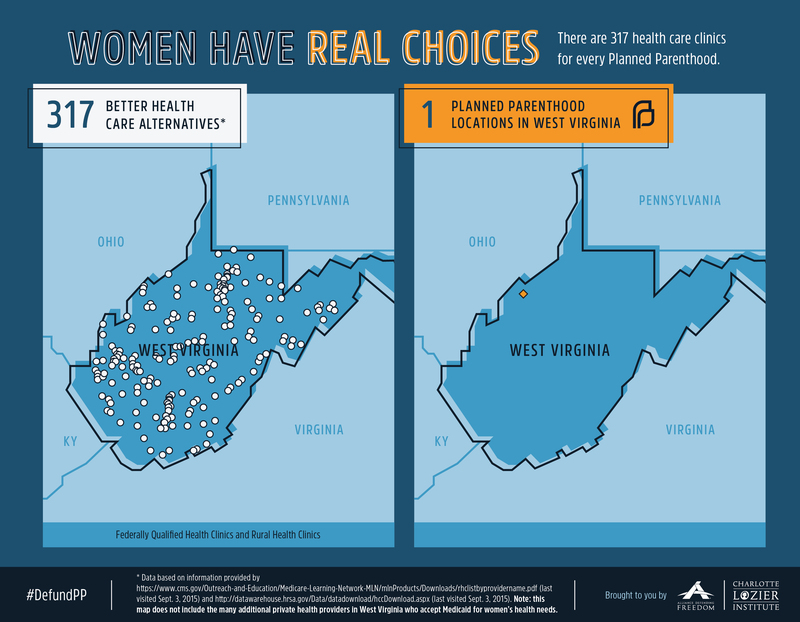 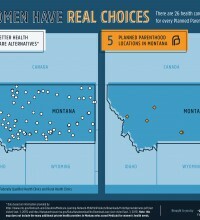 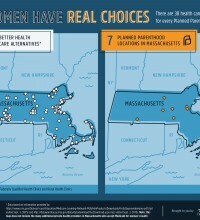 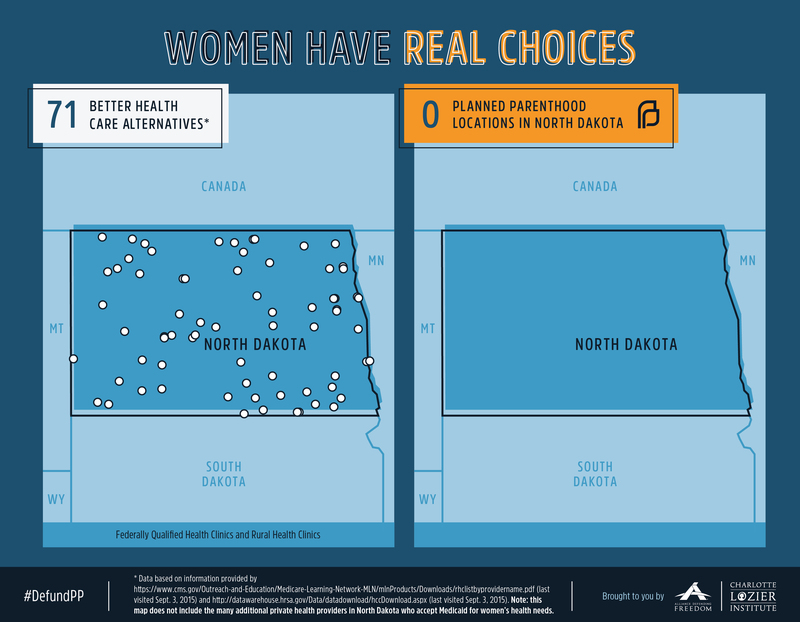 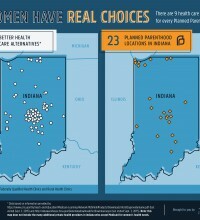 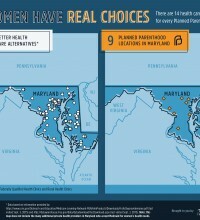 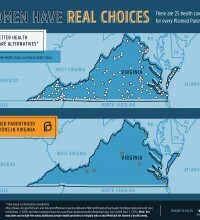 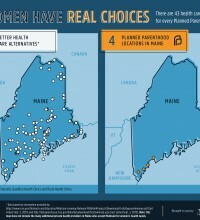 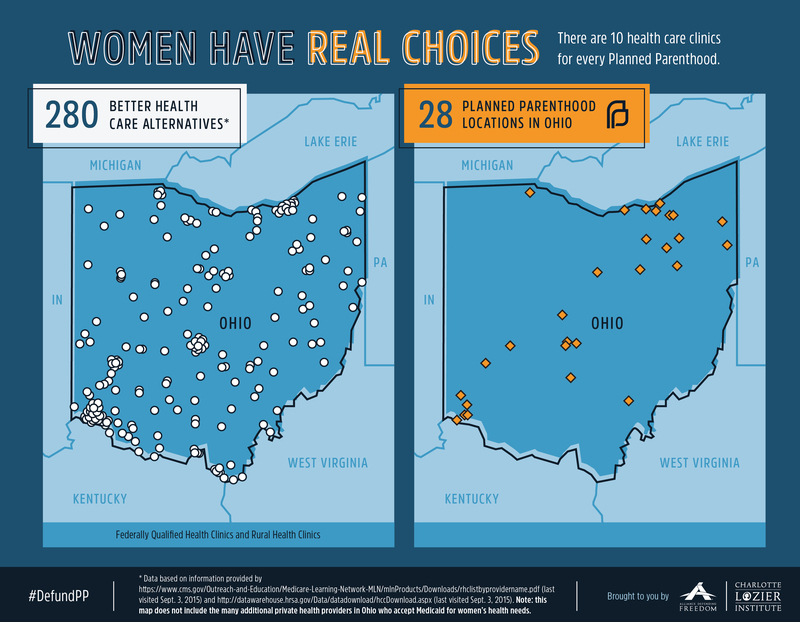 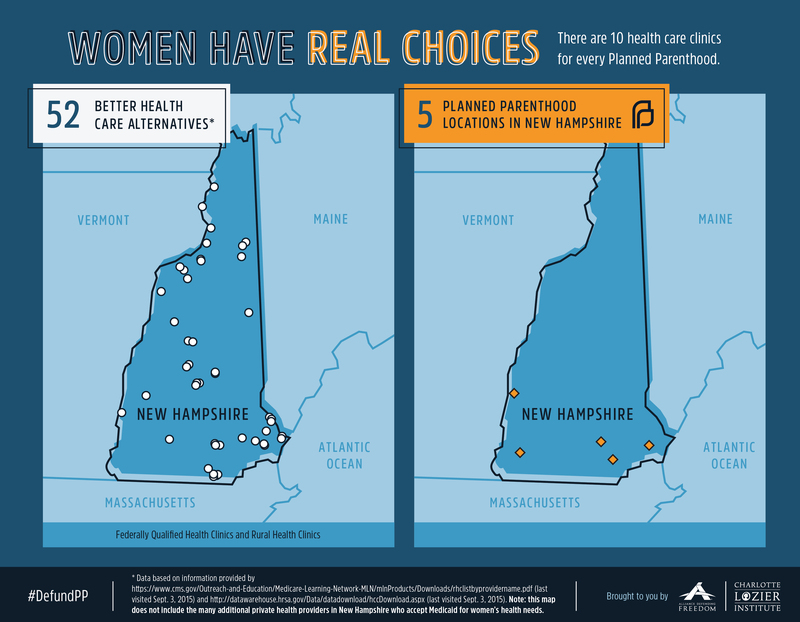 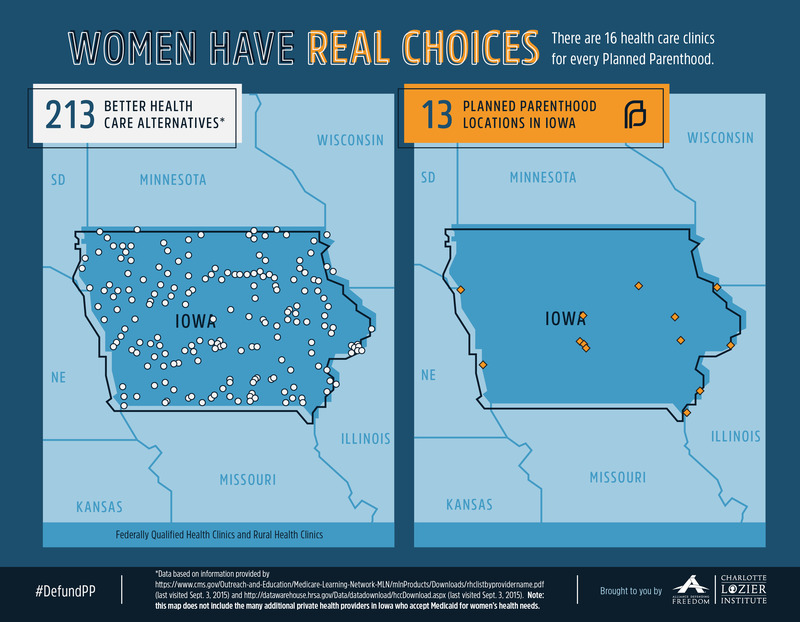 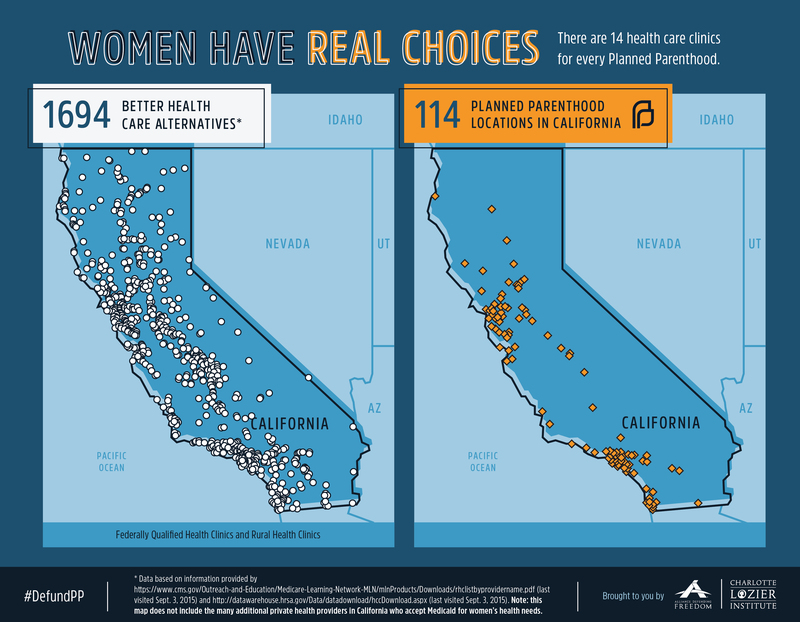 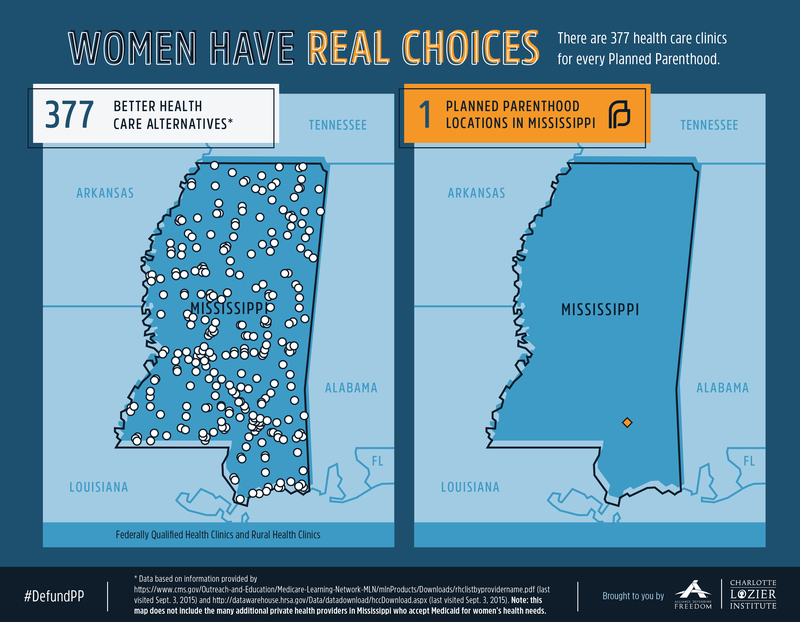 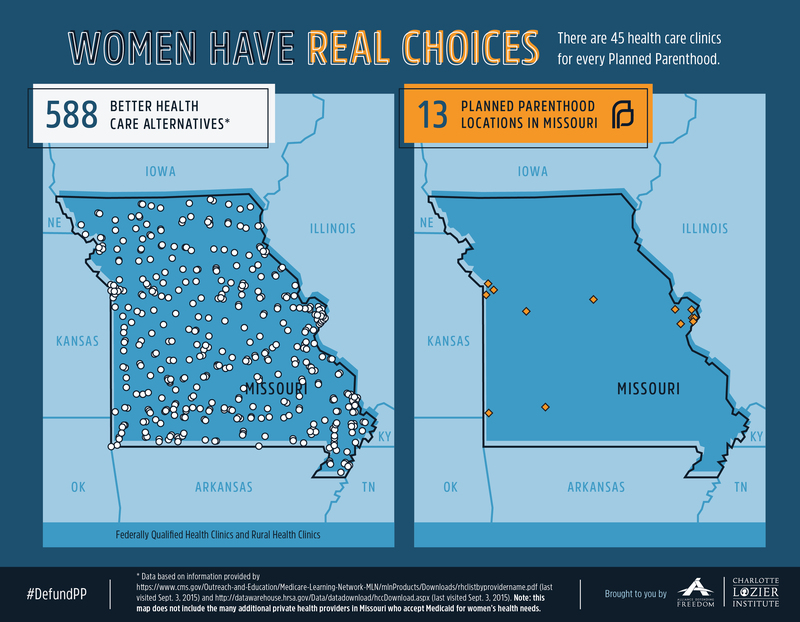 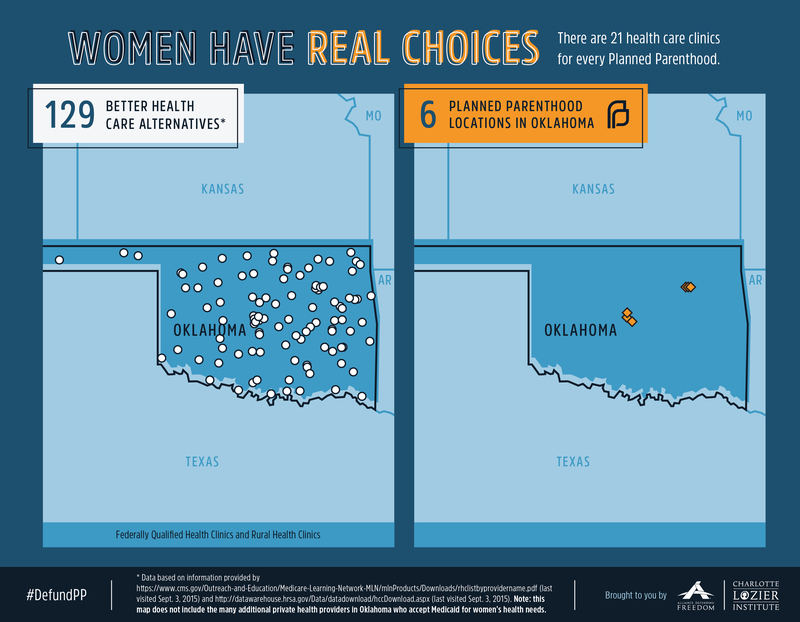 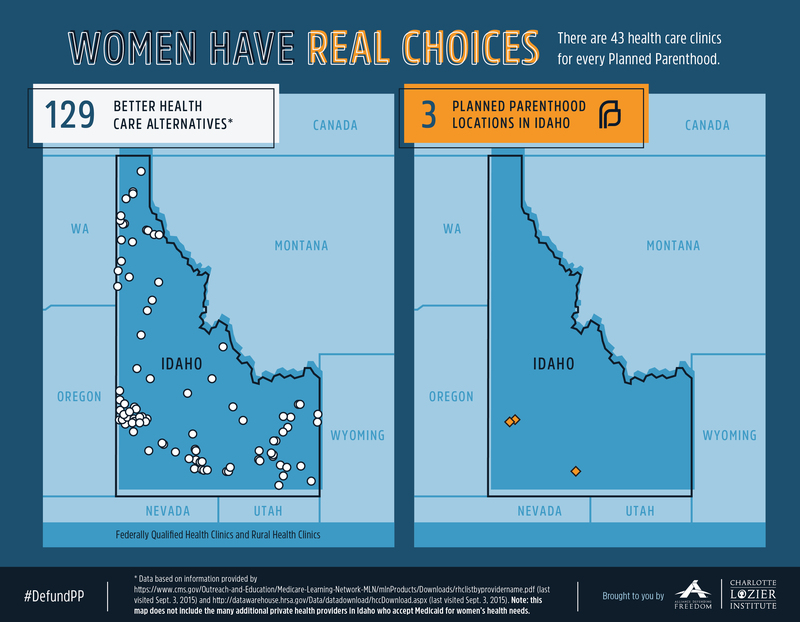 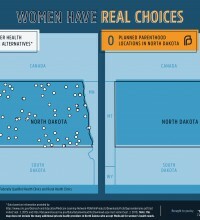 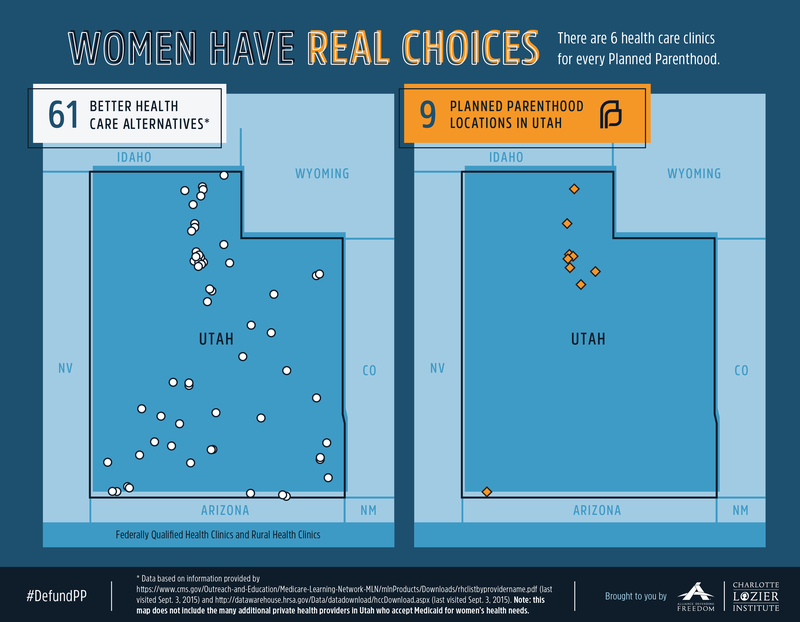 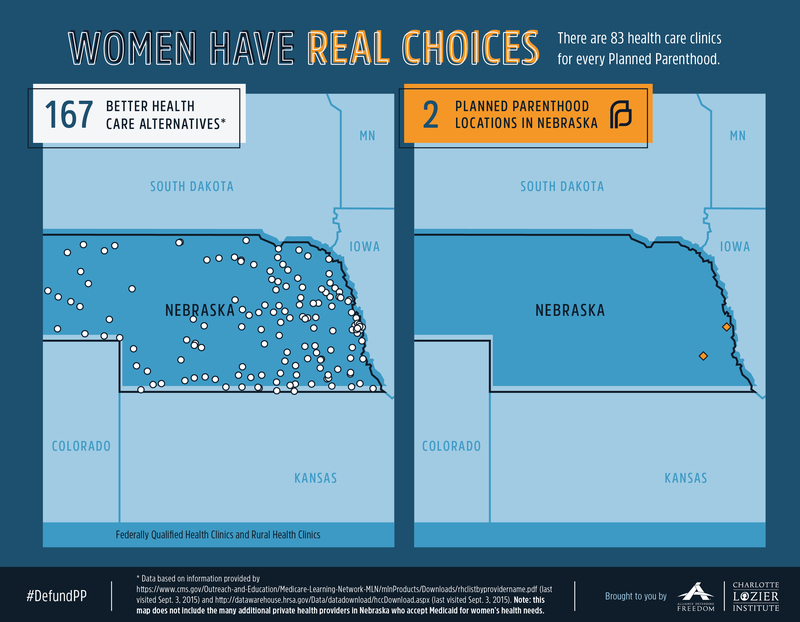 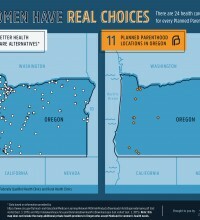 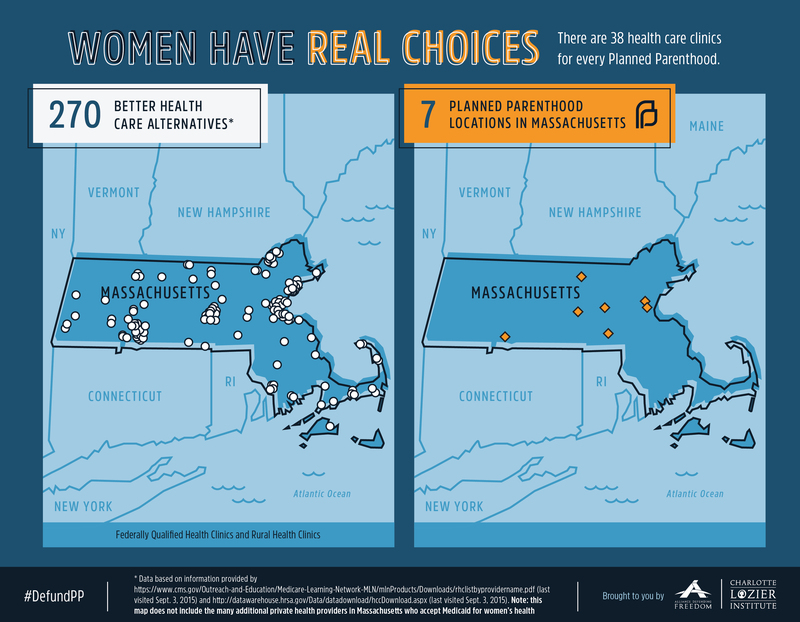 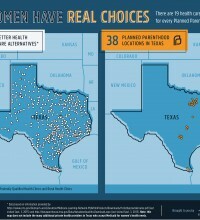 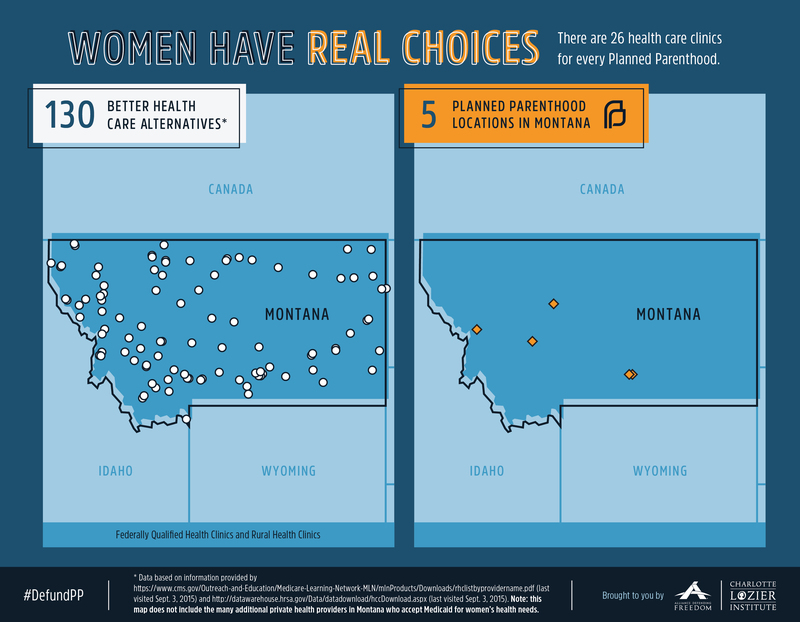 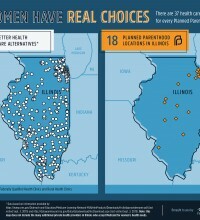 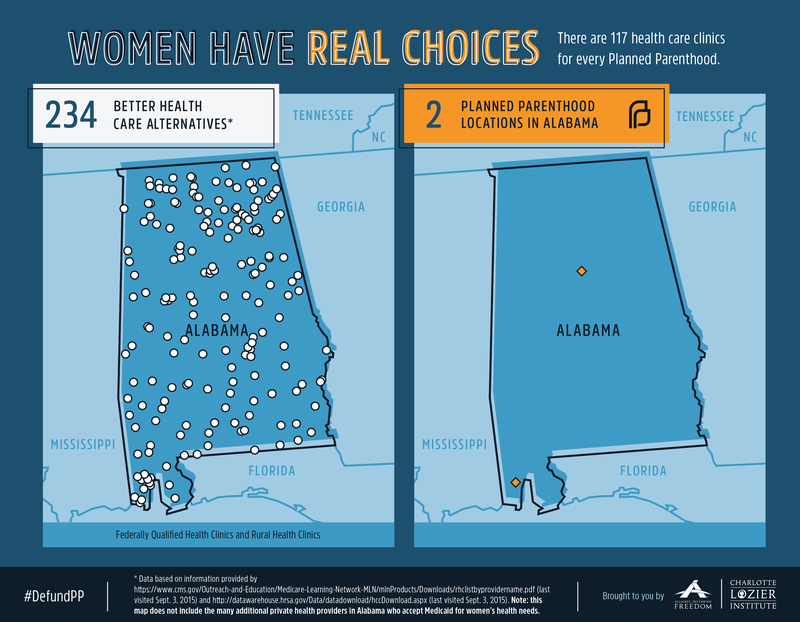 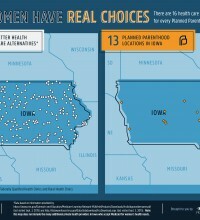 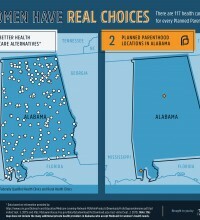 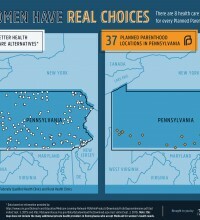 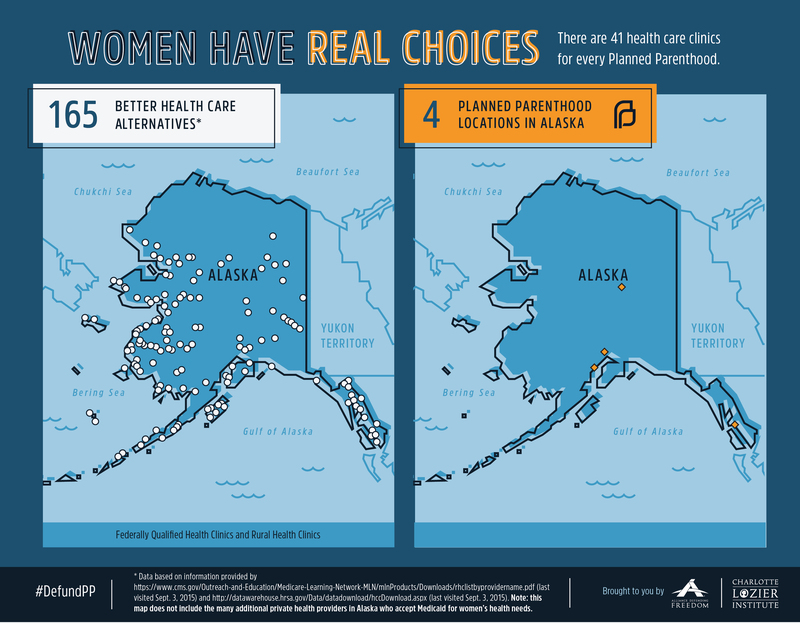 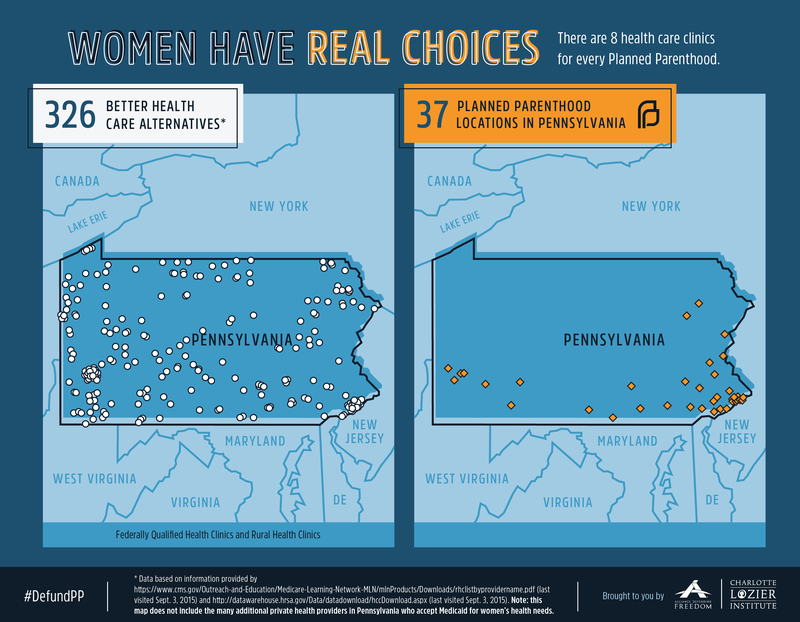 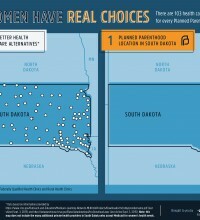 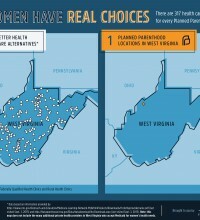 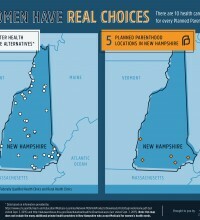 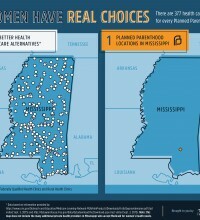 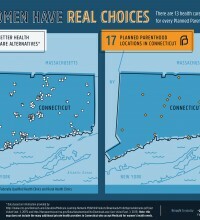 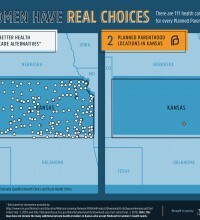 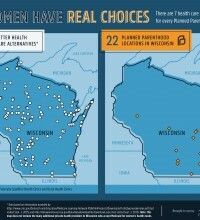 If Planned Parenthood, the nation’s largest abortion provider, were to be defunded from receiving over $500 million in taxpayer funds per year, there already exist over 13,000 non-abortion providing Federally Qualified Health Center (FQHC) service sites and Rural Health Clinics (RHCs) that could receive this sum instead and continue to provide comprehensive primary and preventive healthcare. 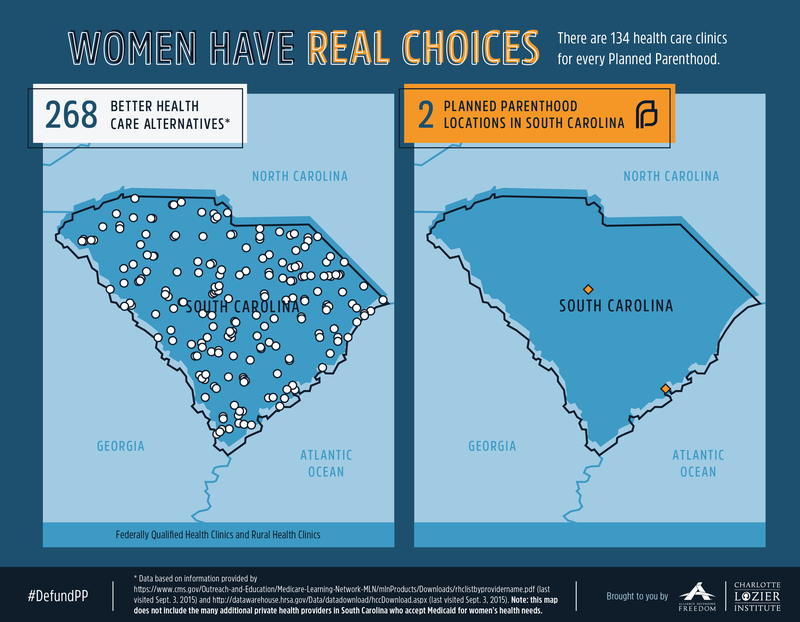 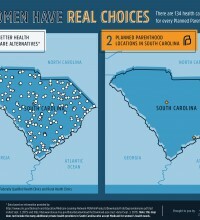 Update: 9/30/2015: To view the locations and contact information for community health centers near you, please visit wwww.GetYourCare.org, a new interactive resource website launched by pro-life and pro-women organizations including the Charlotte Lozier Institute.